February 1, 2018 – No greater love! 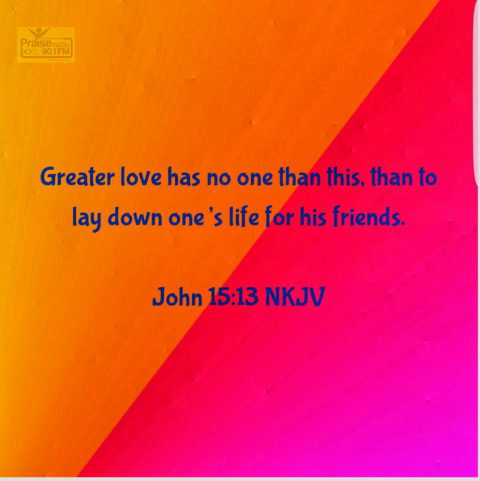 John 15:13 NKJV Greater love has no one than this, than to lay down one’s life for his friends. January 31, 2018 – Write this down! January 30, 2018 – In just a little while! 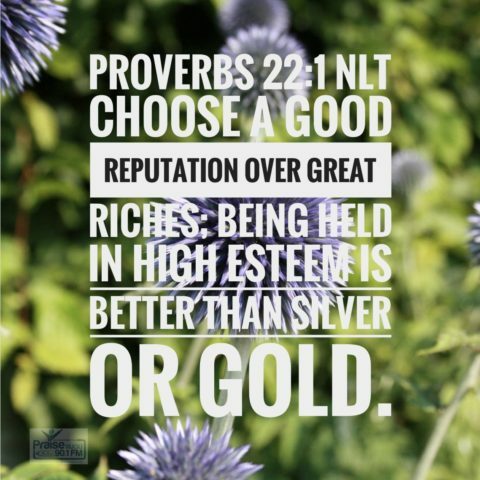 January 29, 2018 – Better than silver or gold! January 28, 2018 – Wait! 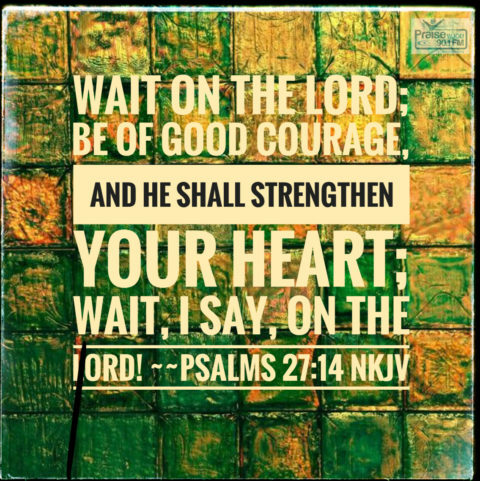 Psalms 27:14 NKJV Wait on the Lord; Be of good courage, And He shall strengthen your heart; Wait, I say, on the Lord! 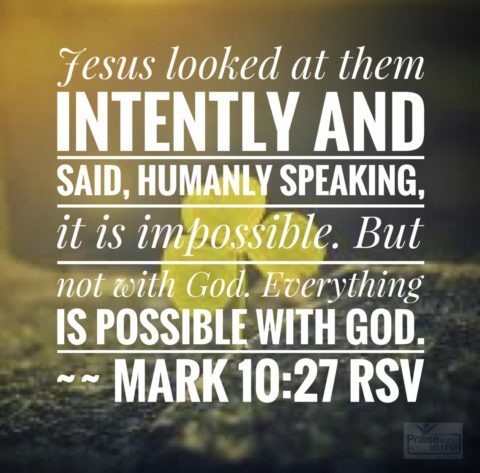 January 27, 2018 – But not with God! 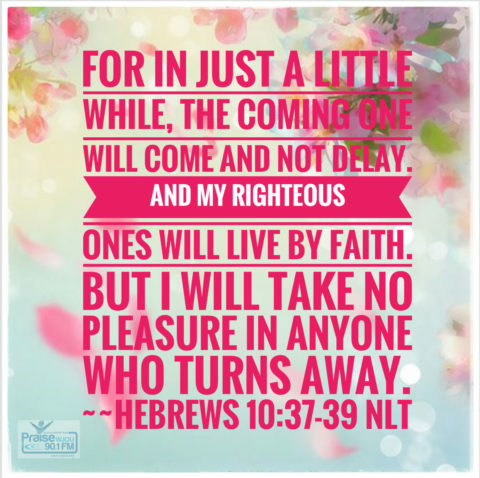 January 26, 2018 – Seek His will! 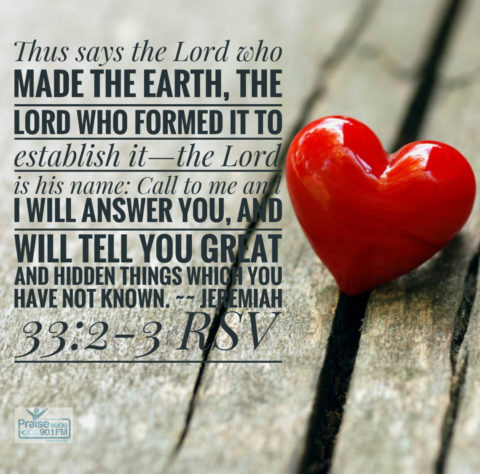 Jeremiah 33:2-3 RSV Trust in the Lord with all your heart; do not depend on your own understanding. 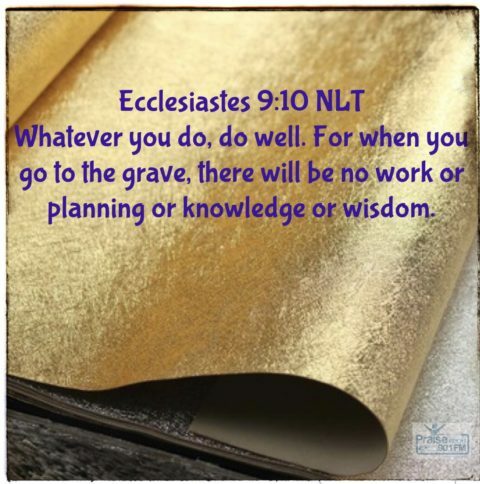 Seek his will in all you do, and he will show you which path to take. 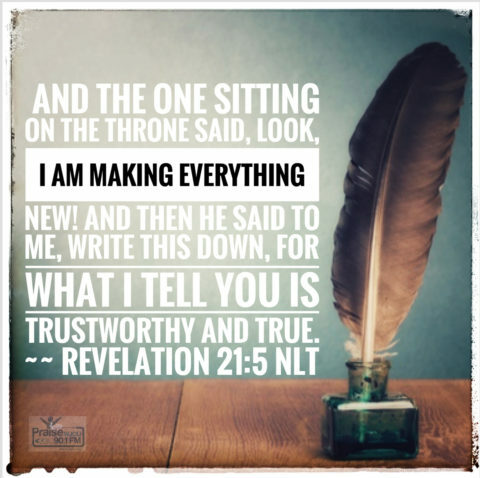 January 25, 2018 – There will be no work! January 24, 2018 – All of your heart! 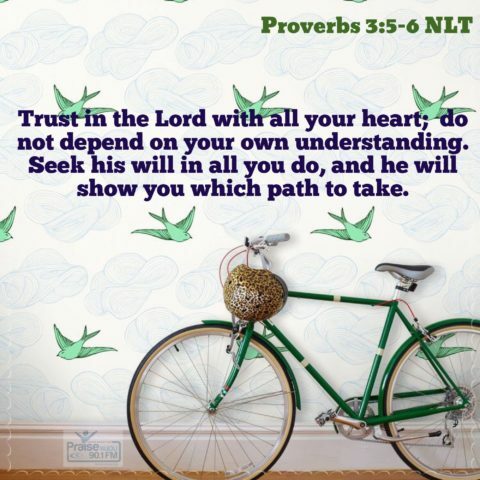 Proverbs 3:5-6 NLT Trust in the Lord with all your heart; do not depend on your own understanding. Seek his will in all you do, and he will show you which path to take. 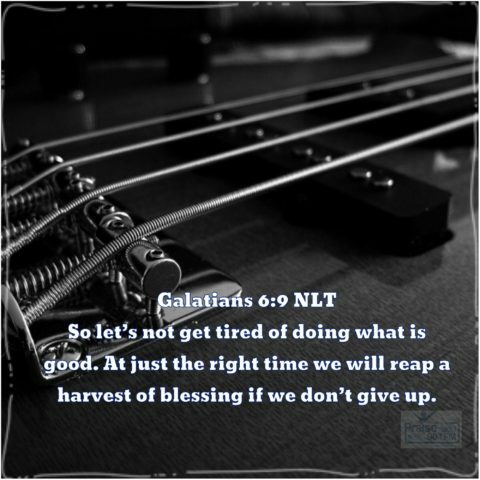 January 23, 2018 – Let us not get weary!